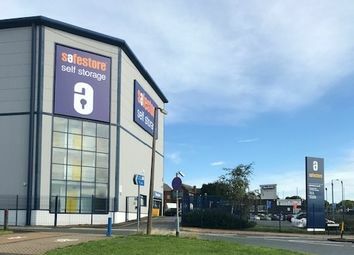 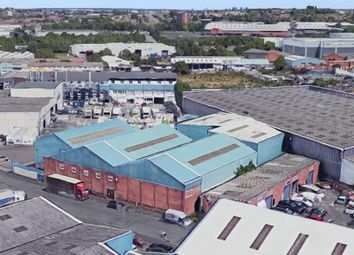 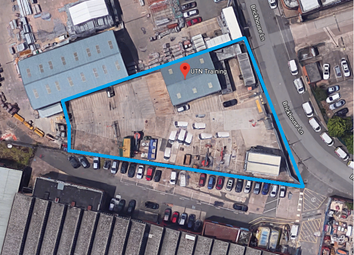 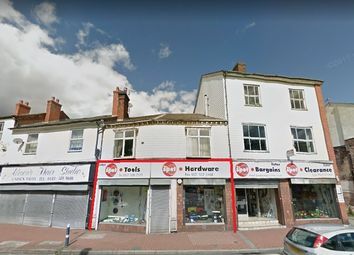 Safestore Wednesbury, which has recently benefited from a modern refit, is conveniently located just off Dudley Street and is easily accessible by car or public transport with tram and bus stops just a short walk away. 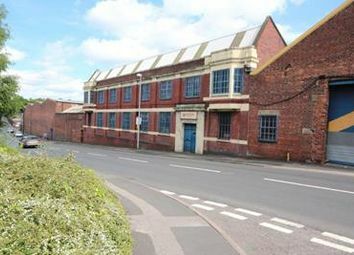 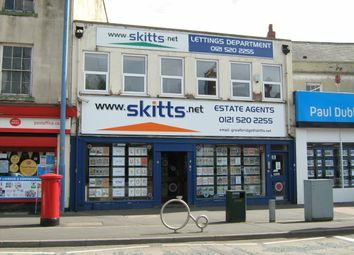 Self-contained first floor offices in the heart of a busy local centre, with central heating, kitchen and toilets. 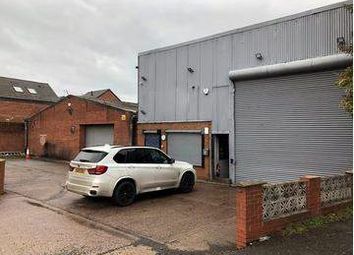 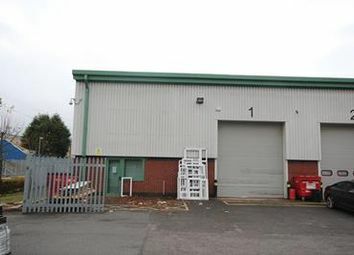 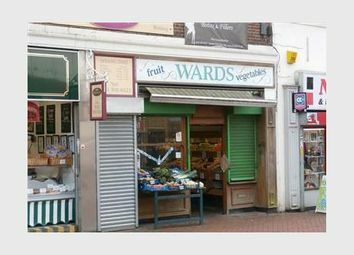 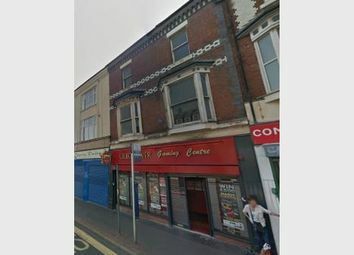 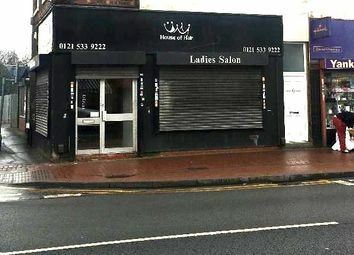 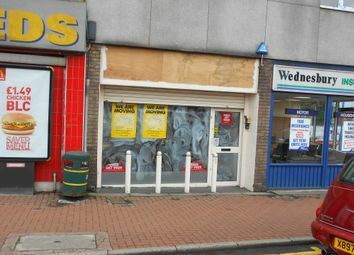 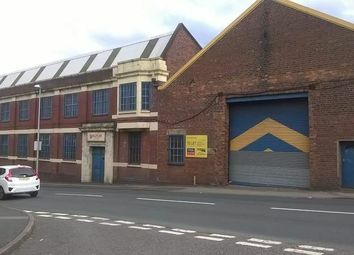 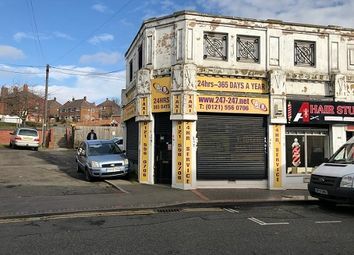 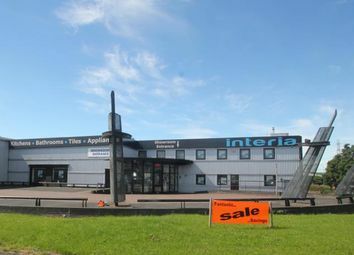 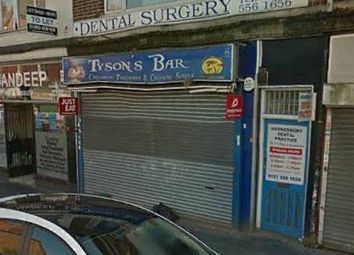 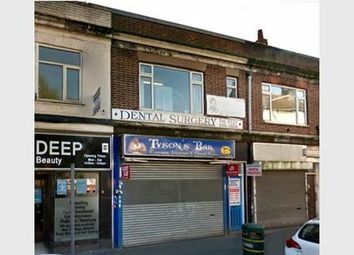 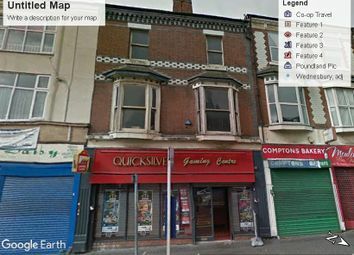 Retail premises ideal location benefiting from a public car park opposite. 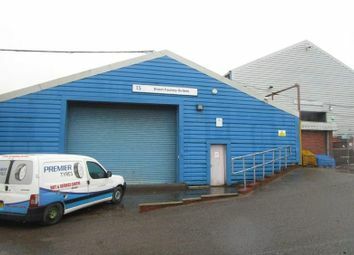 Suitable for a number of different uses subject to planning.